You are invited to apply for an internship position to obtain work experience, further improve your C.V., or earn a tuition-reducing scholarship. 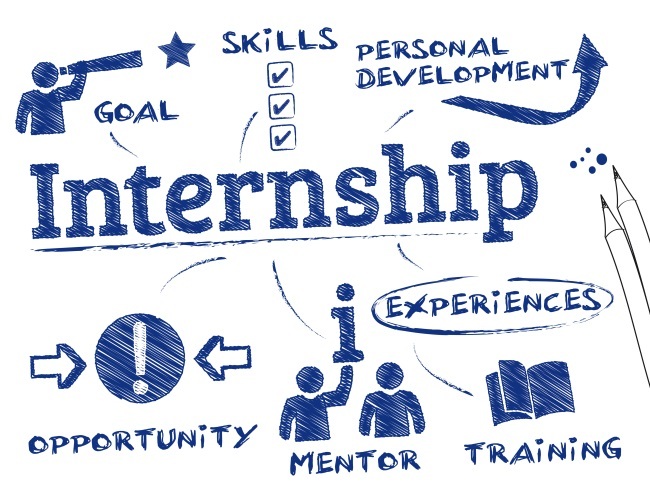 Internships can be completed at the applicant’s residence, without geographic restrictions. Why do your internship with T.I.C.L.S.? Valuable experience: T.I.C.L.S. is looking for motivated forward looking persons who want to join our team, and help us promote the vision of interdisciplinary broader contemporary knowledge and wisdom, worldwide. Working with our staff and professors on innovative programs, present a learning-based opportunity, one of the qualities that make the T.I.C.L.S. experience remembered for a lifetime. Résumé (C.V.) builder: Internships act as a bridge between education and a career. Joining T.I.C.L.S. in a professional setting will be illustrated on your résumé, demonstrating work experience in a remarkable setting. 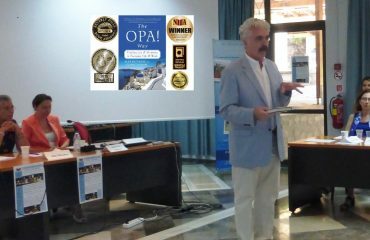 Networking: Working with an education N.G.O., on international projects with a global team, offers an experience that can enhance career prospects and build an international network, an important asset in today’s intertwined economies. Academic credit (optional): To determine the eligibility of earning credits for the internship, students should meet with their academic advisor or faculty department supervisor of their home university and obtain necessary approval. T.I.C.L.S. will conform to necessary paperwork. Social Media Marketing: Before, during and after an upcoming program, interns help T.I.C.L.S. to create and share content on various platforms: Facebook, Twitter, blog, Instagram, and more. 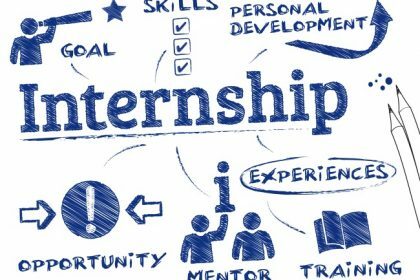 Interns help by developing and implementing new and creative campaigns, share results of these activities with our team members and engage in continuous learning in a variety of subjects, such as writing and designing skills. Program Planning: Interns help out as we prepare for our upcoming programs, including content and recruitment material creation, assistance in developing membership recruitment material, meeting with other applicants or even business associates in their area, raising funds, and more. Program Operations: During the program, students can work on a number of tasks, including logistics and entertainment. Students typically work 1-2 hours per day, although some days may be longer than others. There will be meetings with professors and staff, and the interns are expected to be proactive, engaging and friendly. Other projects: Will vary depending on Intern’s interests and abilities. Virtual reality design, branding, creative, PR, social media, video, content marketing, SEO and digital are areas that you could be involved. Ability to measure and document the impact of social media and suggest action steps to increase it. Applicants must have completed one year of undergraduate studies. Applicants must fill out the internship application (to be emailed upon interest). 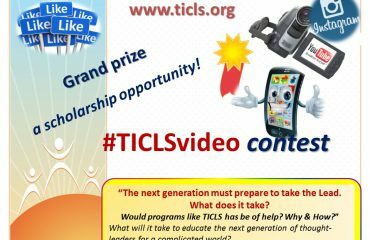 Applicants must schedule a Skype interview with T.I.C.L.S. staff. Award of the Internship Certificate, and associated scholarship, will be related to the work time sheet that will be submitted to TICLS, monthly, and of course the quality of the work produced. In order to receive the scholarship associated with the Internship, students must follow the T.I.C.L.S. online application procedure and be accepted to an upcoming program. Upon admission, students must pay the registration fee to the relevant T.I.C.L.S. program, which cannot be redeemed with the scholarship amount. Students who have two or more years left at their school are preferred but not required.